The Zhu Pan-Asian Vegan Restaurant is known for serving all your favorite Pan-Asian Vegan dishes, including Orange Seitan, Steamed Assorted Vegetables, Stir Fried Udon or Soba, Mango Soy Protein, Pad Thai. 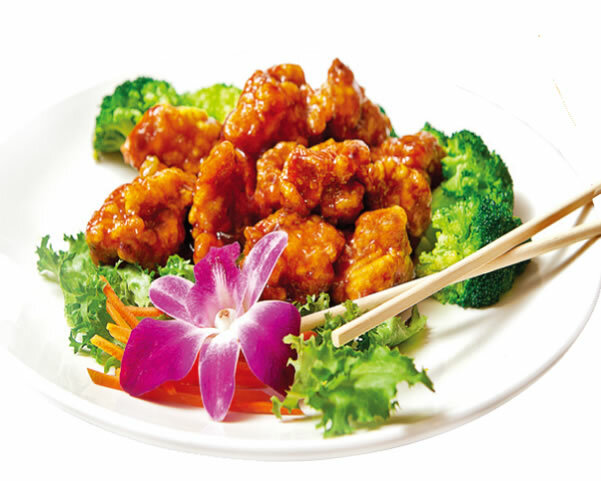 Our goal at Zhu is to provide healthy quality food with the best service. All our dishes are prepared family-style. We use sea salt, no MSG in order to ensure a great taste and best food quality. We use soy protein which is made from soy bean, as a substitute to chicken, Soy Protein has been proven to reduce cholesterol and help increase nutritional value. Seitan which is made from wheat is a substitute for beef, Seiten has high protein value, vitamin B, iron and other vitamin and minerals with no cholesterol and very low solium. Eating healthy is important and can be enjoyable.